Unreal Conditionals – What If? Conditionals are special sentences that describe situations where you ask: what if? What would happen if A happened? Or: If A happened, would B happen? Unreal conditionals are used to talk about situations that are not real. They are imaginary or may be possible in the future, but not now. In case she missed the bus, she would call you. The moment she missed the bus, she would call you. However, using “if” in this kind of conditionals is by far the most common. If + past simple, would + V1. In which V1 is the first form of the verb. Important note: We don’t use “was” in conditionals. Instead, you should use “were,” for all pronouns. This last sentence is borrowed from a line from the famous song “If I were a Rich Man” from the musical Fiddler on the Roof. Check out this great song here. Fill in the correct form of the verb in brackets (). You can do this quiz online. Click here. 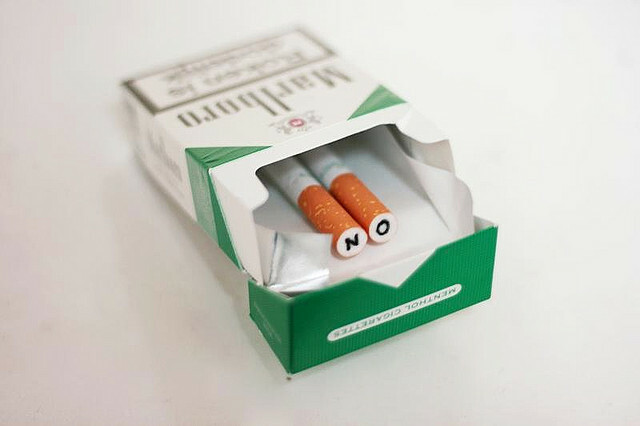 1 Jane ___________ (quit) smoking if she really ____________ (want). 2 If Rand __________ (finish) his degree, we __________ (offer) him a job. 3 If I ________ (speak) Russian, I ____________ (be able) to read Tolstoy in the original. 4 If I __________ (be) you, I __________ (not date) your best friend’s ex. 5 If you ________ (use) your brain sometime, you ________ (realise) that I’m right, again. 6 We __________ (produce) less waste if we ___________ (try) to recycle more. 7 We __________ (cut) down on our rubbish too, the moment we __________ (not throw) away so much of our food. 8 I’m sure you ___________ (find) that Brittany is a kind person if you ________ (sit) down to talk with her. 9 If I __________ (take) home those cakes, I _________ (just eat) them all. 10 Your boyfriend _________ (visit) you more if he __________ (love) you. Want to learn more about conditionals? Here are some more articles: Conditionals with will, and automatic conditionals. 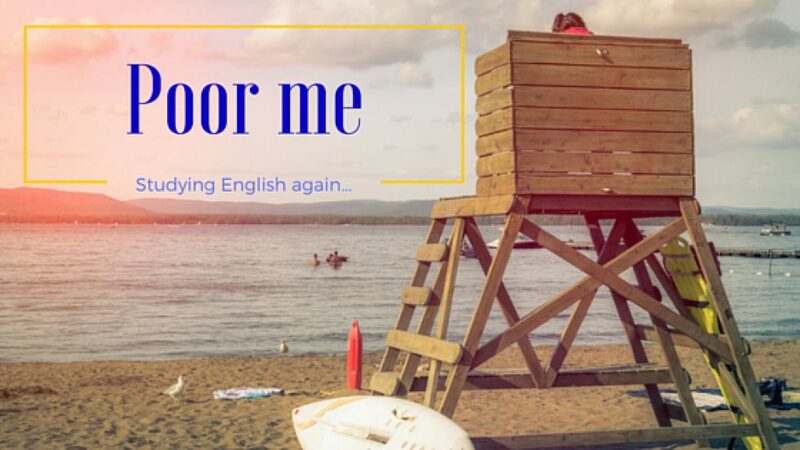 Would you like to become an Exclusive Member of English with a Smile and receive extra quizzes every week? Check out the possibilities here.